The Waugh Trilogy, Arena, BBC2, 1988. This groundbreaking three-part documentary, written and narrated by Nicholas Shakespeare, explores the life and work of one of England’s greatest novelists. 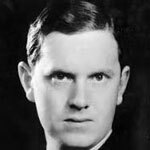 It includes Shakespeare’s interviews with Evelyn Waugh’s family and friends, who read from his works. Among the contributors are Graham Greene, Harold Acton, Diana Mosley, Bill Deedes, John Mortimer and Kingsley Amis. Directed by John Malkovich, starring Javier Bardem, adapted by Nicholas Shakespeare from his novel. 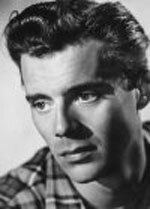 With unprecedented access to his family and friends, and featuring home-movies taken by his partner, this two-part portrait of Dirk Bogarde, one of Britain’s best-known movie stars (Death in Venice, Victim, Accident, Doctor in the House) gives an unflinching, intimate look at the man behind the matinée idol’s mask. 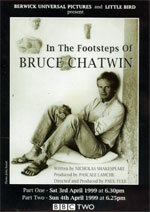 A major two-part biography filmed across five continents, with Elizabeth Chatwin, Salman Rishdie, Werner Herzog, Thomas Keneally, Murray Bail and many others. 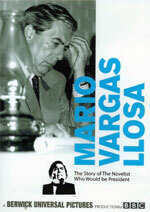 Nobel prize-winner Mario Vargas Llosa ran unsuccessfully for the presidency of Peru in 1990. 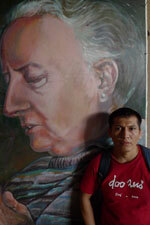 This exclusive film follows him through the most turbulent years of his life. From London to Italy and Peru, it weaves together his remarkable tale and his changing relationship with both literature and politics. In 1959, Anita Goulden from Manchester was on vacation in the Peruvian desert town of Piura when she came upon a sickly child who had been left in the street to die. She had found her vocation and stayed. Since then she has nursed hundreds of underfed, diseased, abused children, and has also led efforts to build roads and schools that might ease their lives. 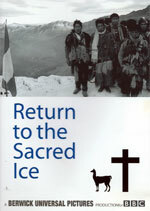 Nicholas Shakespeare follows a group of pilgrims from the village of Chincheros as they make their way to a shrine at 16,000 feet to participate in this extraordinary festival. Supposedly the celebration of a 17th century apparition of Christ to a llama-herder, it is in reality an ancient pagan rite from which human sacrifice has not entirely disappeared. 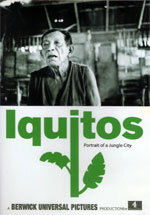 Iquitos was a grand city at the beginning of the 20th century, linked intimately to Europe through the rubber trade, though at great human cost. Today it is hard to separate fact from fiction – among many curiosities, children are called anything from Lady Diana to Hitler, women claim to give birth to dolphins, and the shamanic medicine man, Don Emilio, sees all. Nicholas Shakespeare is a prize-winning novelist and biographer.